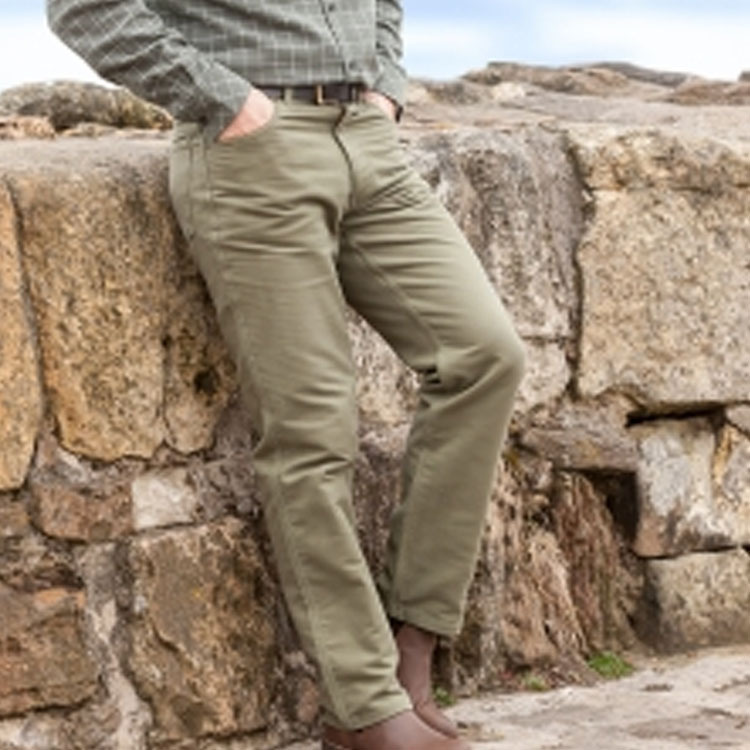 Made from our exclusive 100% Cotton “Monarch” moleskin fabric, these hardwearing definitive country trousers are perfect for all seasons; warm in winter, cool in summer and comfortable all year round. Independent testing of our Monarch cloth, against other leading moleskin fabrics, has confirmed that Monarch moleskin demonstrates a superior overall score for tensile strength, abrasion resistance and other key performance characteristics. 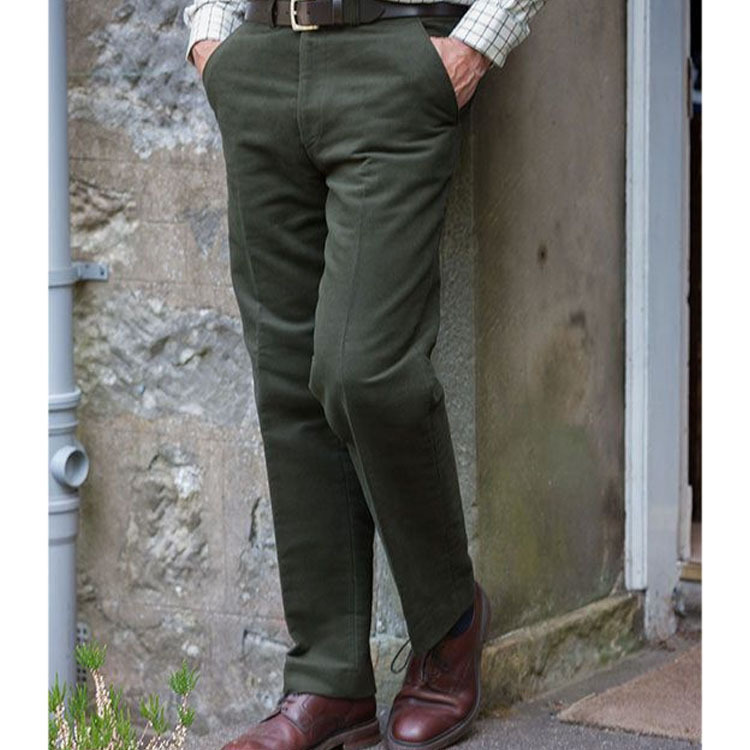 It is a combination of this top quality moleskin fabric, allied to the highest quality trims, expertly tailored to a premium specification that has made our moleskin trousers famous; confirming the truth that the consumer knows best!